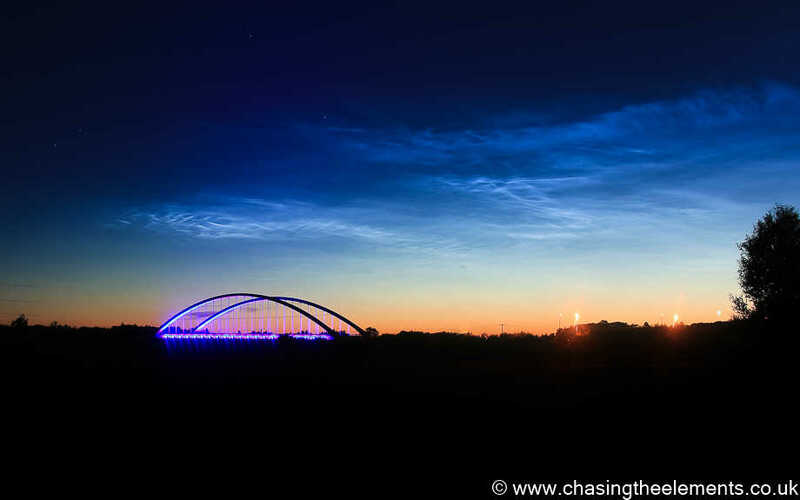 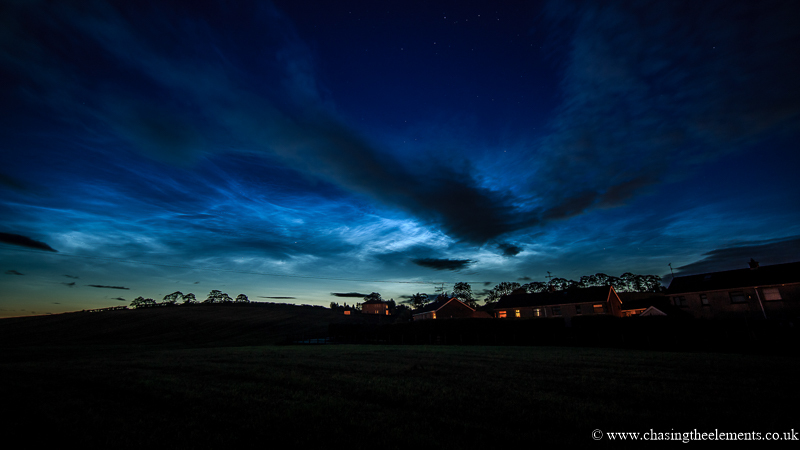 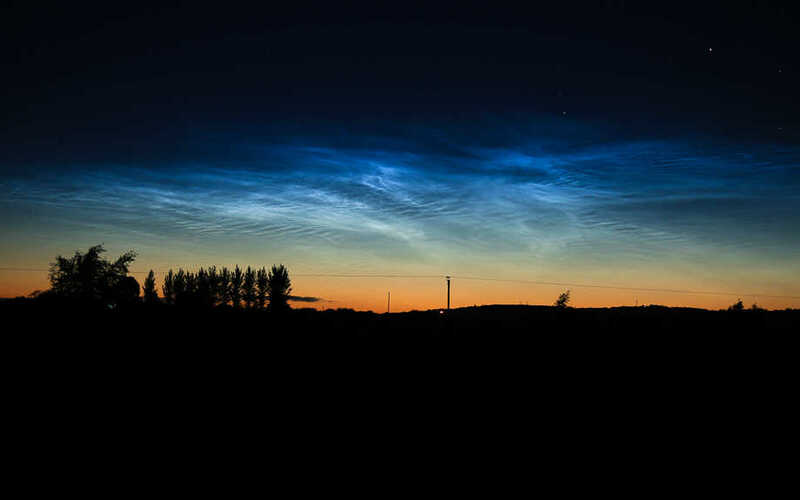 Night clouds or noctilucent clouds are tenuous cloud-like phenomena that are the "ragged edge" of a much brighter and pervasive polar cloud layer called polar mesospheric clouds in the upper atmosphere, visible in a deep twilight. 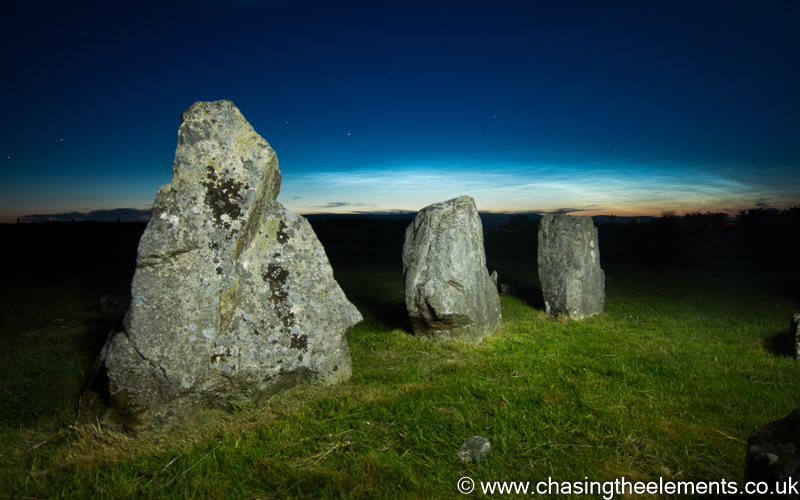 They are made of crystals of water ice. 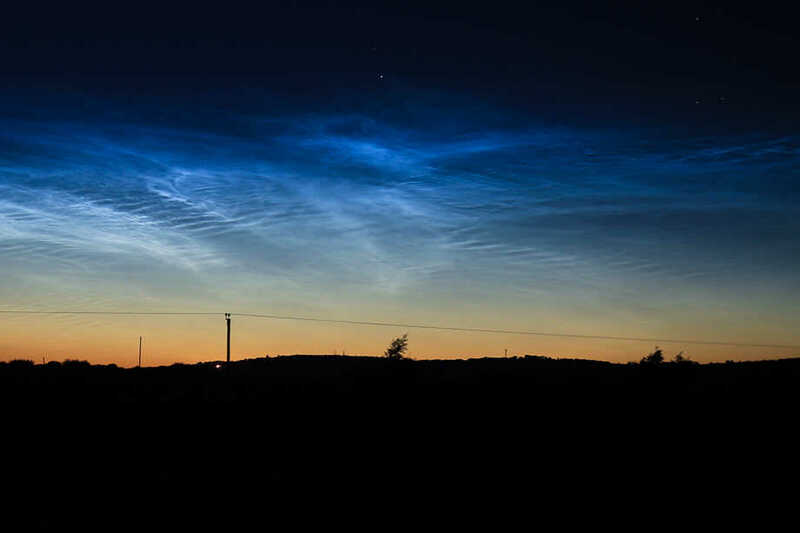 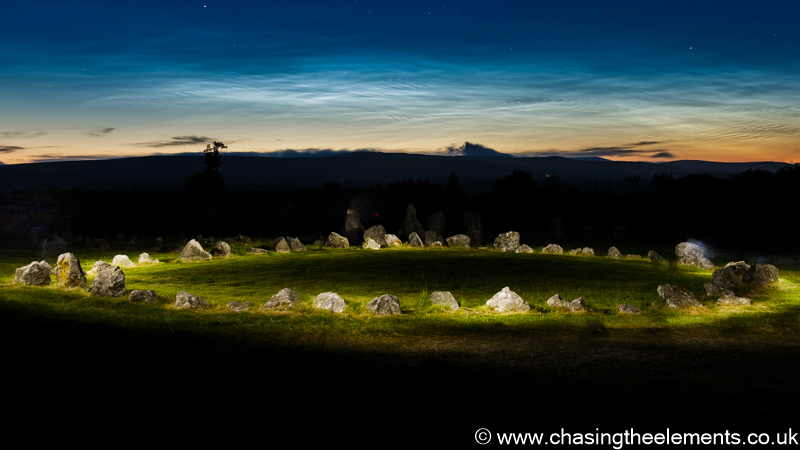 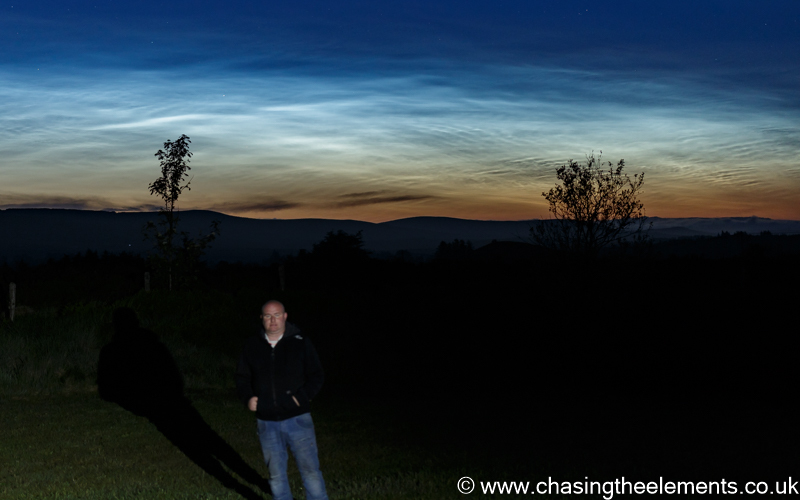 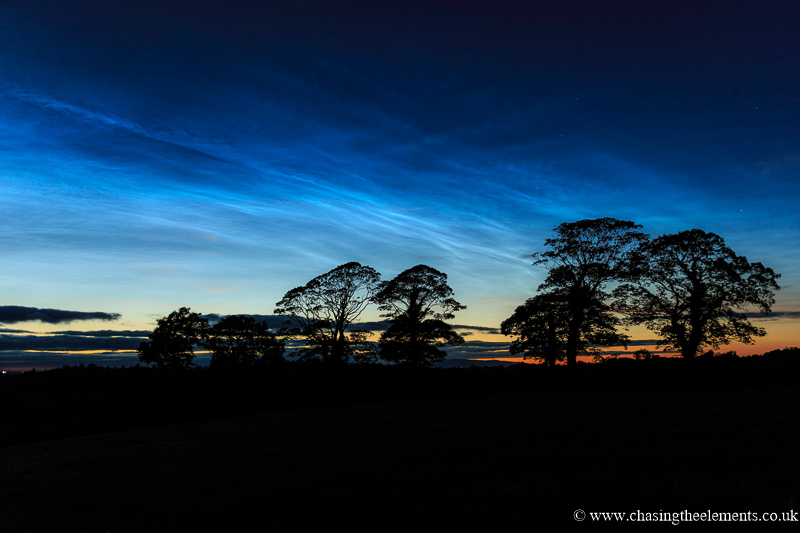 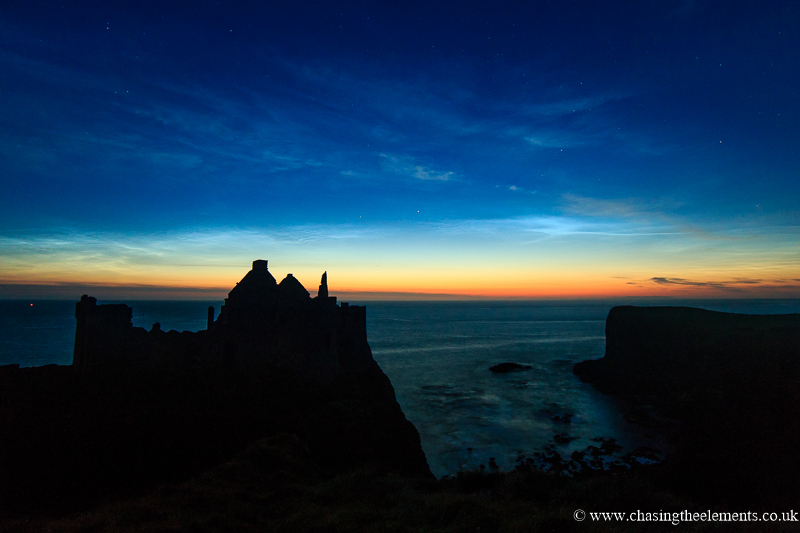 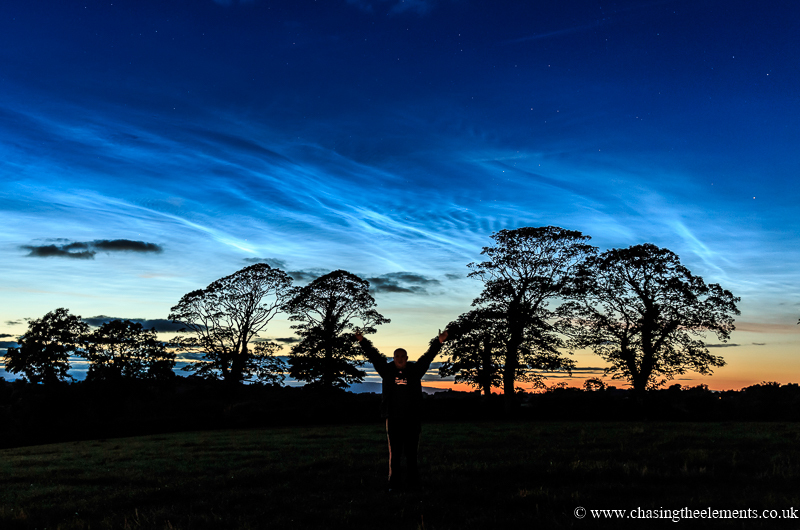 Noctilucent roughly means night shining in Latin.